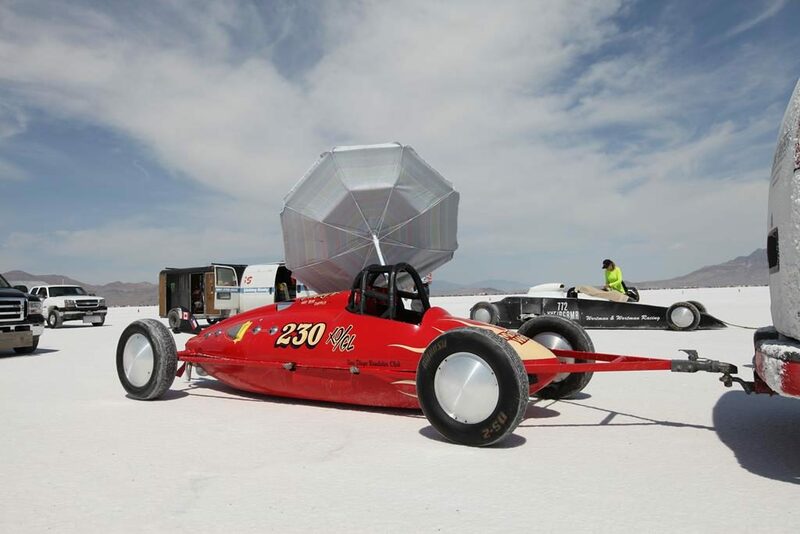 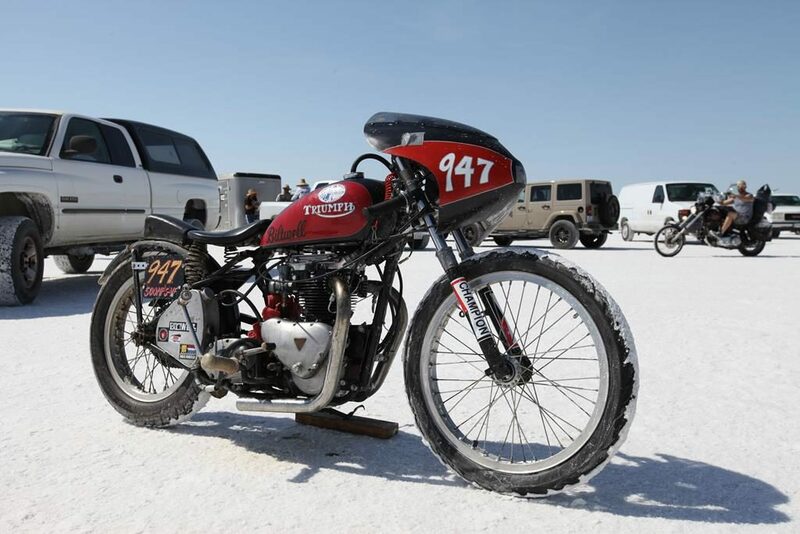 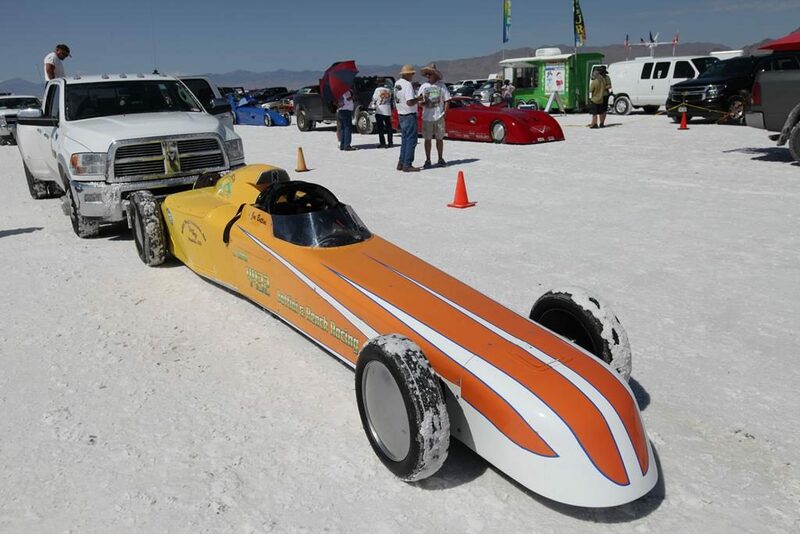 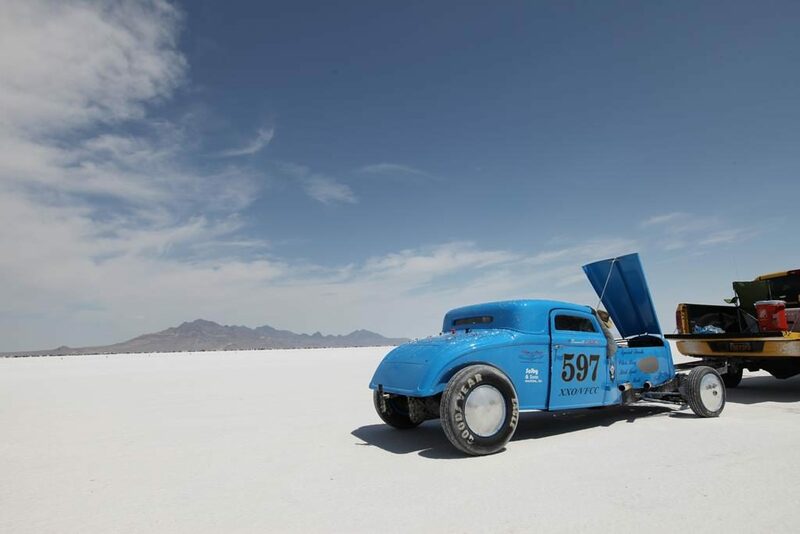 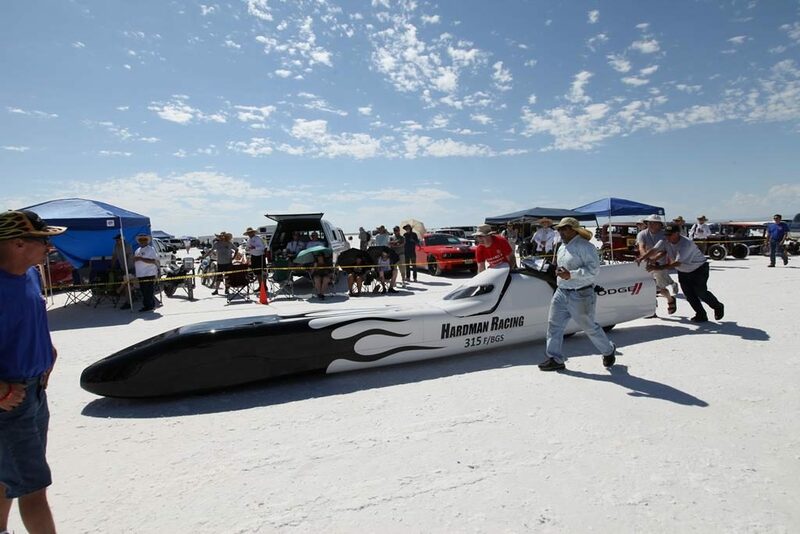 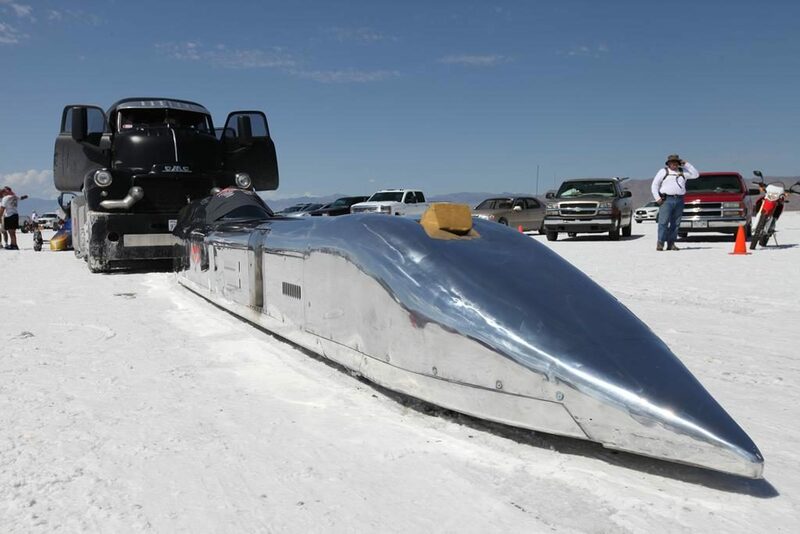 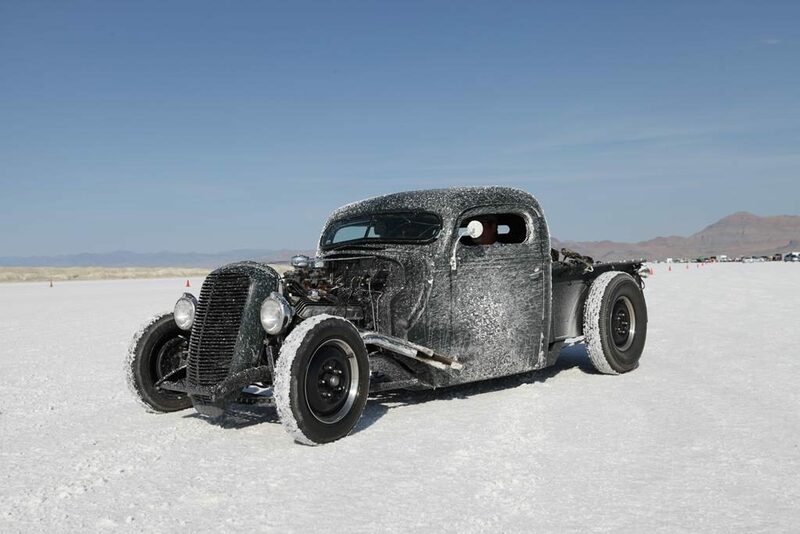 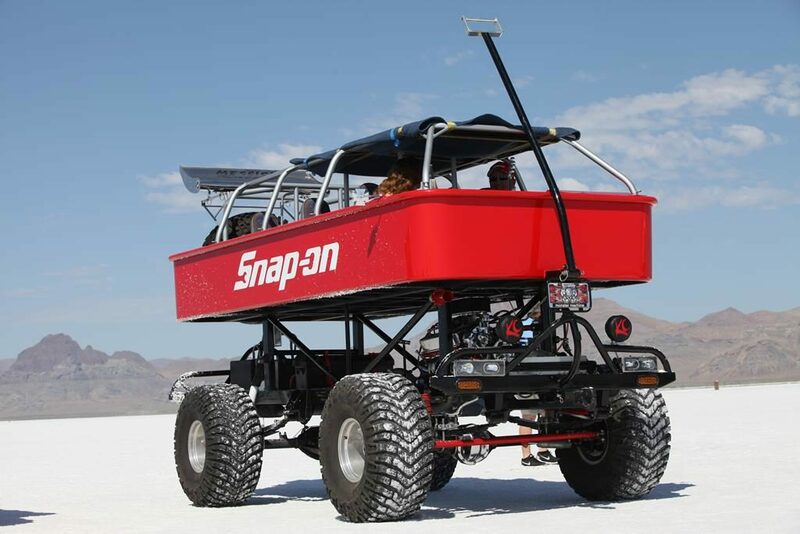 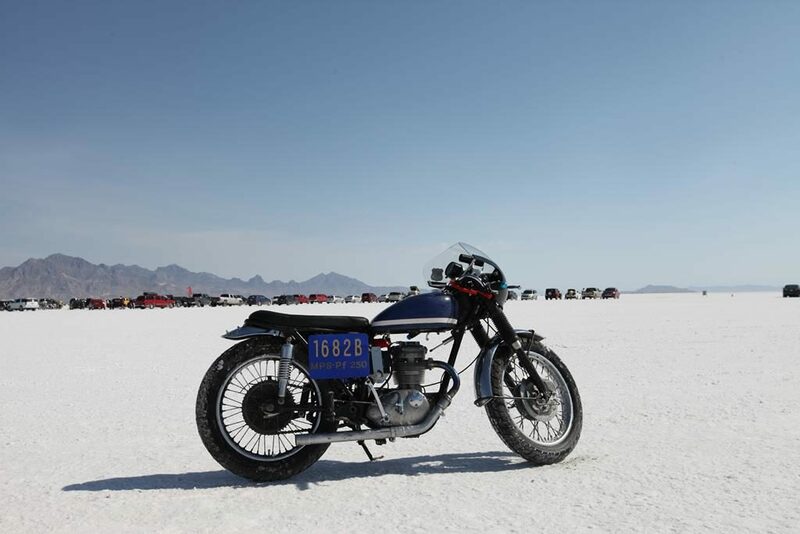 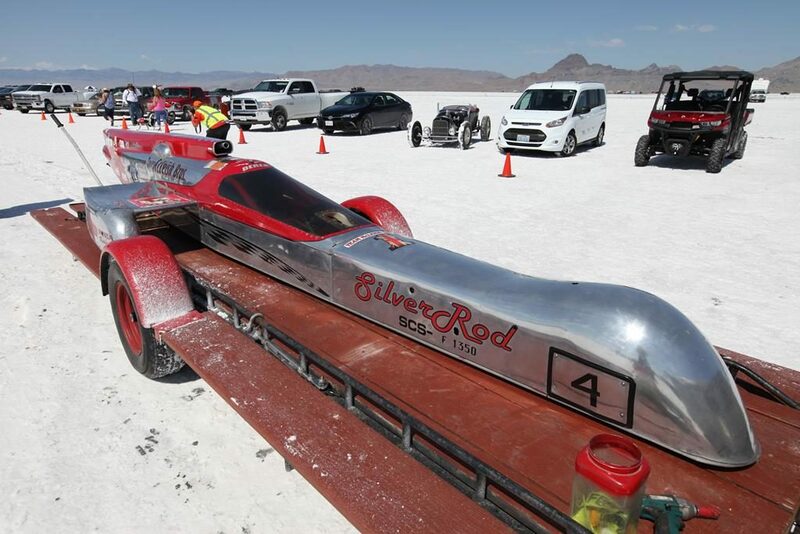 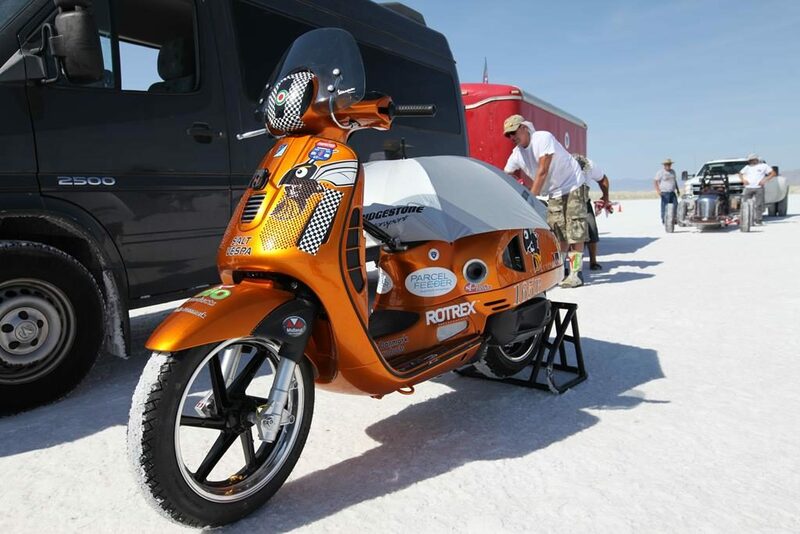 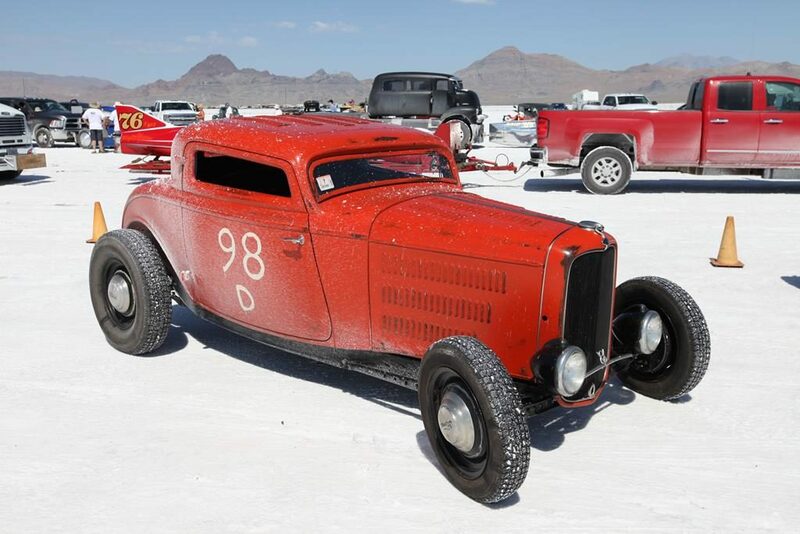 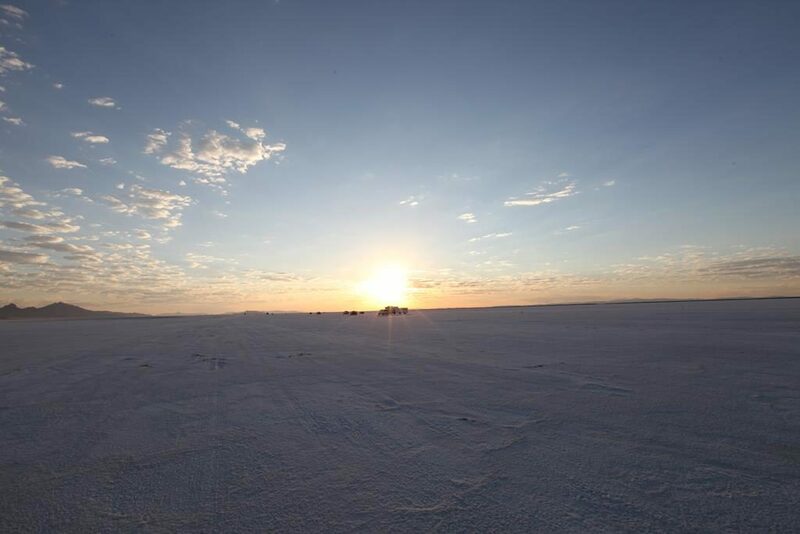 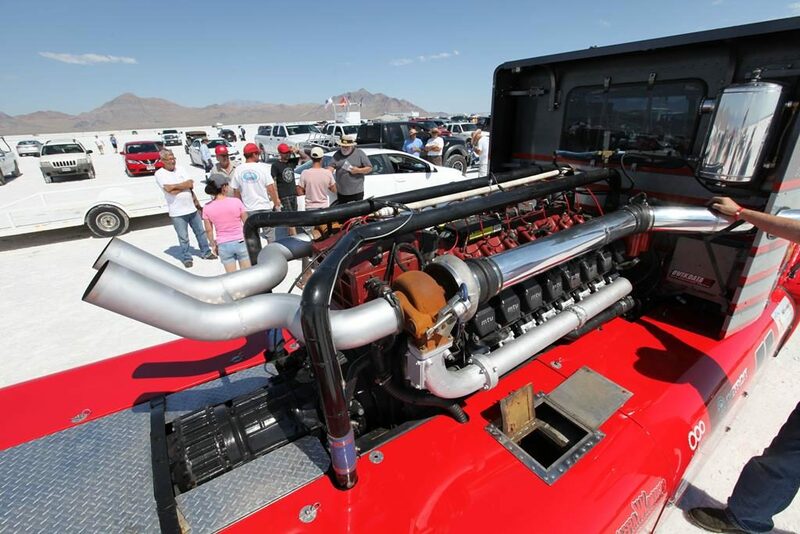 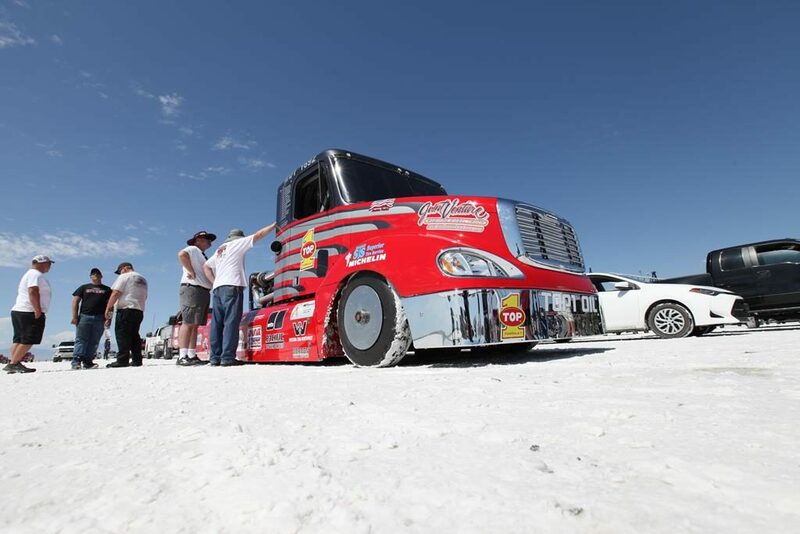 Bonneville is hallowed ground for hot rodders, and we finally got the opportunity to hit the salt for ourselves. 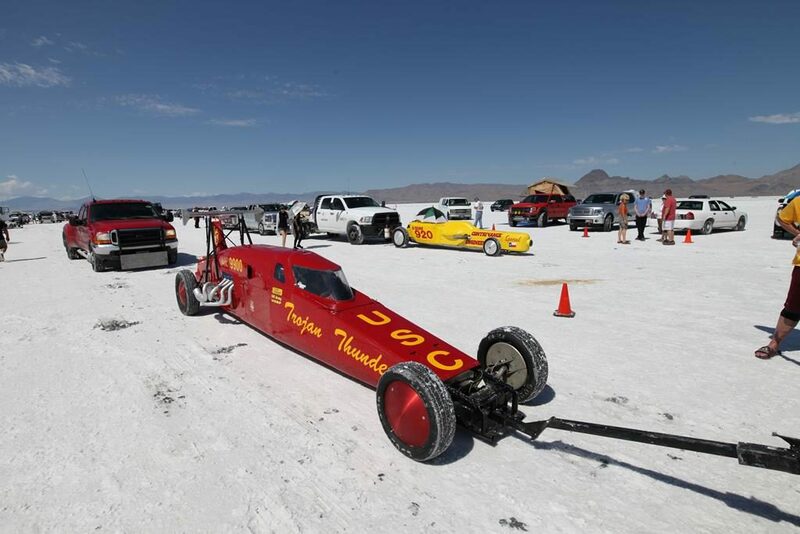 Attending for the first time is similar to hitting Las Vegas for the first time…it’s a visual overload. 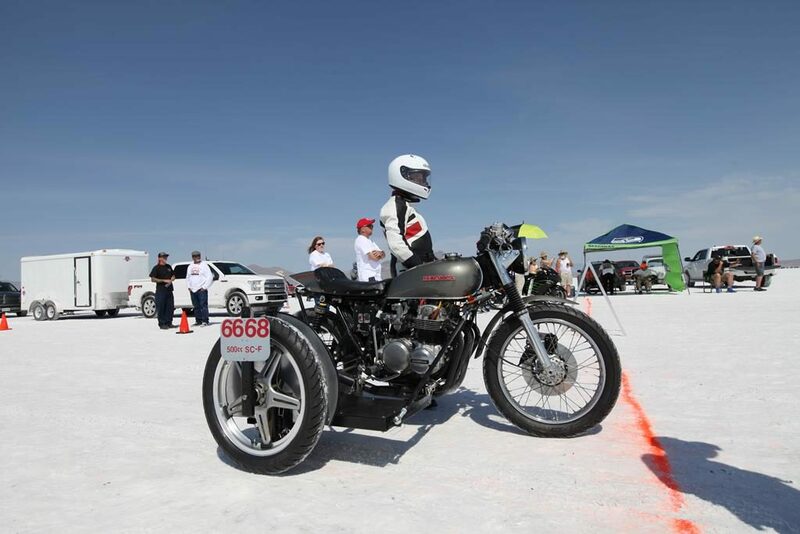 We had a blast, and snapped a few pics to share…we hope you enjoy them. 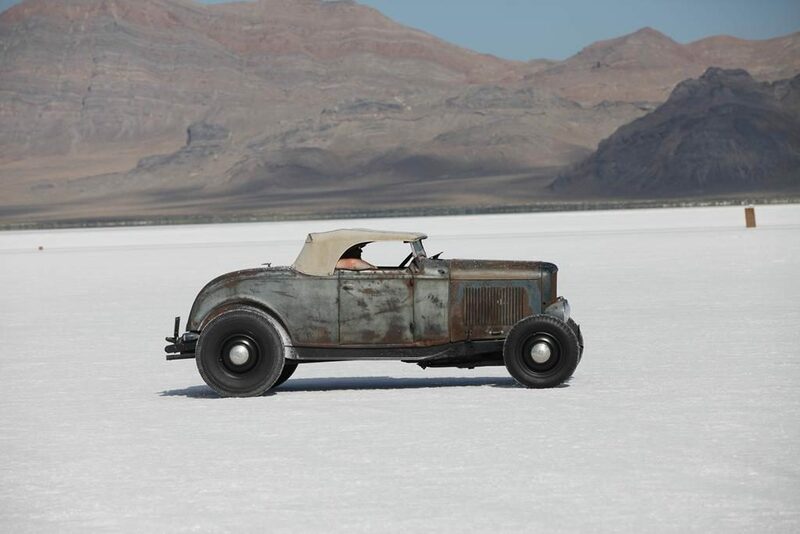 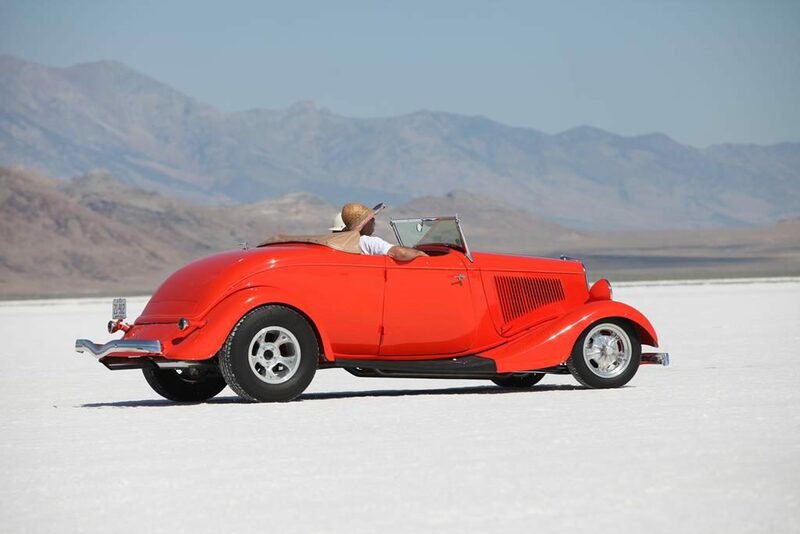 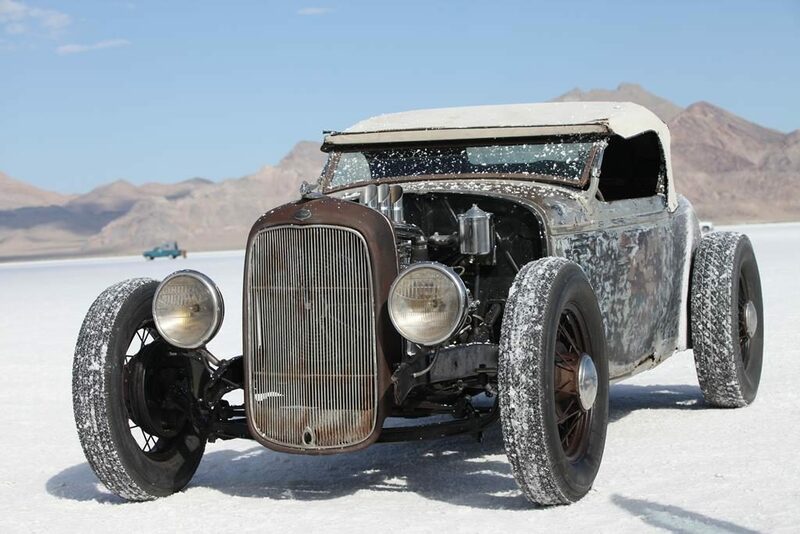 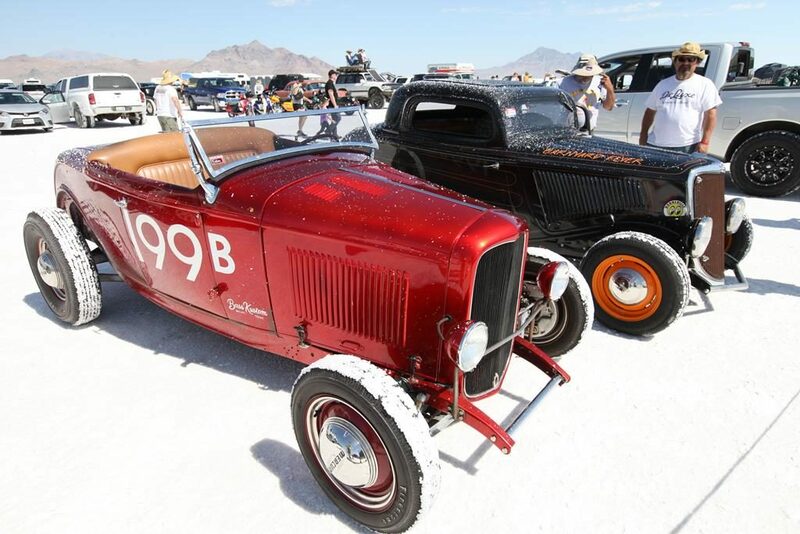 Hot rods abounded on the salt…this survivor 32 roadster was a favorite. 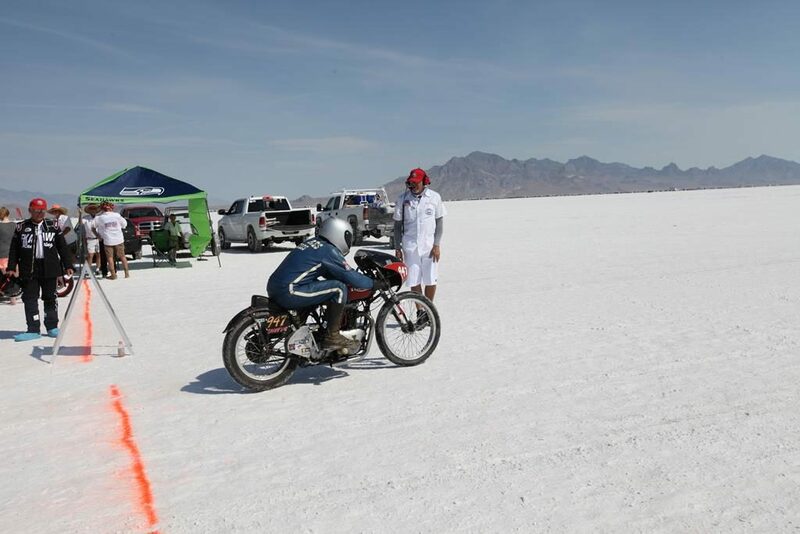 The experience was amazing…we’ll be back.